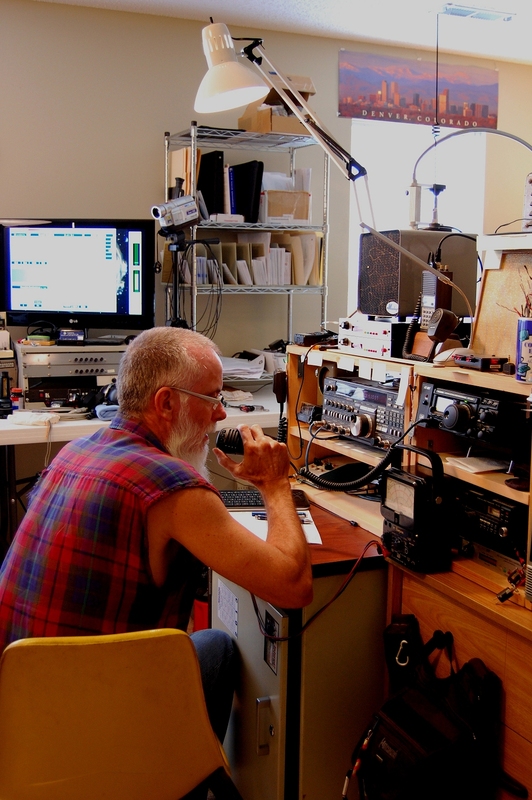 Don’t forget the annual September VHF QSO Party runs from 1pm Saturday to 10pm Sunday (CDT) this weekend. Lots of fun meeting up with old and new friends in the region. Check the rules and other details on the ARRL website. The Alabama ARES group is also conducting a Simplex Exercise Saturday from 2-6 pm CDT, so don’t forget to listen on those FM frequencies as well for some extra contacts. Maybe we’ll get some new VHF contesters. If you scroll down further, you can see an example from the propagation map that NG0E generates from the APRS-IS beacon data-base. This is helpful to recognize where the signals might be strongest. Even if you are not into the contest for competition, it is a valuable exercise to see how well your equipment is operating. The rest of us will appreciate the additional contacts – so join in !